MeriTalk compiles a weekly roundup of contracts and other industry activity. Stay up to date on everything that’s happening in the Federal Information Technology community. MeriTalk.com keeps you informed about the topics that mean the most to you and creates a targeted platform for cooperation, public-private dialogue, highlighting innovation, and sharing informed opinions. This week: Georgia Tech gets a Department of Energy award, and Lockheed Martin gets a DHS contract. The Technical Guidelines Development Committee’s cybersecurity working group doesn’t know what to focus on in terms of voting security less than two months from Election Day. “Should we try to continue at this stage or should we simply move on?” Wagner asked the committee. 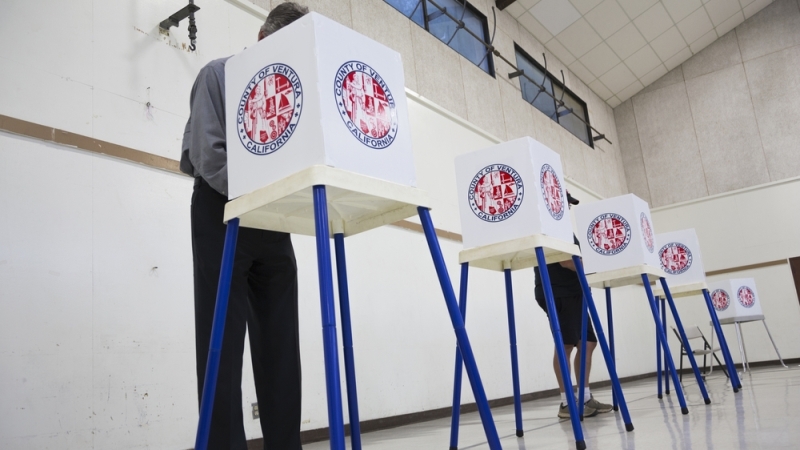 The cybersecurity working group identifies election security principals, looks at election use cases, articulates security best practices, and finds and prioritizes risks. “Most of [the systems] we can handle if you tell us to develop specific requirements.” The committee declined to outline specific requirements in case their best practices duplicated other agencies. The National Telecommunications and Information Administration on Oct. 1 will finish the process of privatizing the Internet’s address book, a task it started in the 1990s. 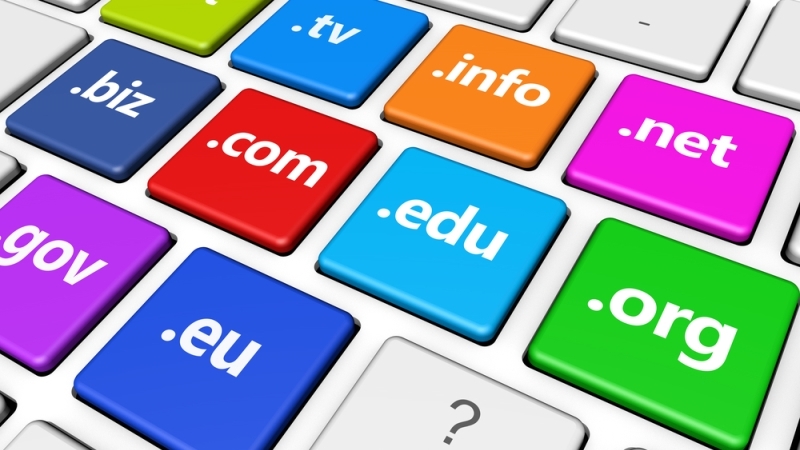 The DNS creates and stores the names of Internet sites. The Federal government has no statutory authority over ICANN. Shifting control to the U.N.–or any intergovernmental body–would leave the Internet vulnerable to geopolitical disputes and endless bureaucratic delays. The storm has not yet passed for some big programs run by the General Services Administration. During a joint forum hosted by GSA and MeriTalk, GSA’s chief information officer, David Shive, responded honestly and without hesitation to some tough questions on a number of fronts, including the Federal Risk and Authorization Management Program’s (FedRAMP) spending of $150,000 in taxpayer money to duplicate an online dashboard capability that had already been developed in the private sector and made available to the government for free. Questions were also raised about financial management problems at GSA’s internal tech consulting organization, 18F. 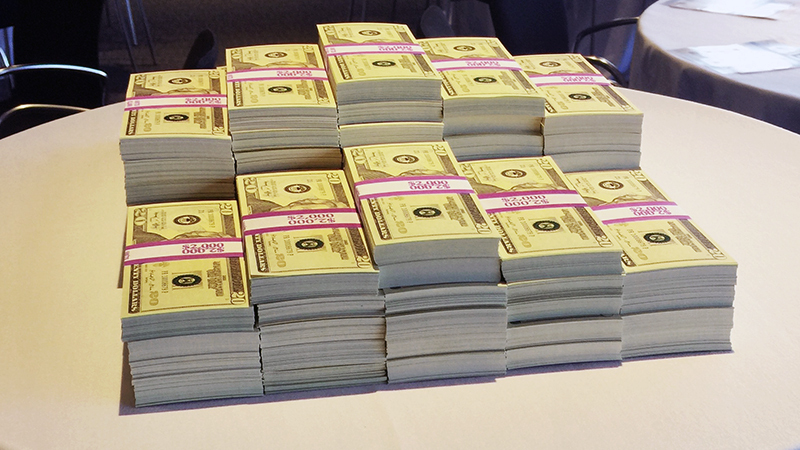 Sources tell The Situation Report that the IG wants to know why the agency’s digital services consultants can’t explain how they used about $200,000 worth of seed funding. Interestingly, SitRep sources reported the presence of four members of the GSA inspector general’s office in the audience Tuesday. 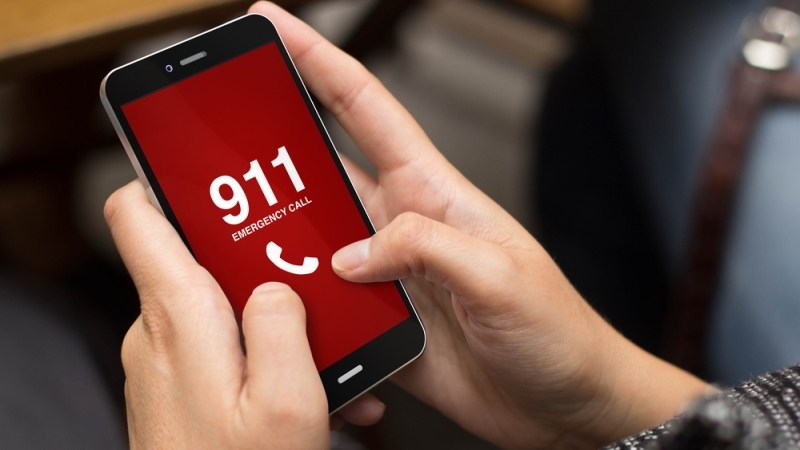 The Senate Committee on Commerce, Science, and Transportation will introduce legislation that aims to fund and expand 911 emergency services at the insistence of the Federal Communications Commission (FCC). 911 emergency networks are dangerously out of date, according to FCC Chairman Tom Wheeler. He said it is time for Congress to transition to the Next Generation 911 (NG911) first envisioned in 1999. Wheeler said the quality of 911 support will deteriorate if Congress does not apply NG911 on a large scale.